Intuition Un Ltd are the award winning publishers of Natal Hypnotherapy CDs, downloads, books and training courses. Intuition Un Ltd are Europe's leading provider of hypnosis for conception, pregnancy and child birth having helped over 100,000 women through antenatal courses, self hypnosis CDs and books. Intuition Un Ltd is run by it's two directors, Maggie Howell and Phil Howell, who working together have created and published a range of 20 Hypnotherapy audio CD titles in English and 19 in French, and soon to be in spanish. The Effective Birth Preparation CD is a top 10 best seller on Amazon in Pregnancy and Childbirth and is ranked around 400 in sales globally out of 1.5 million titles on Amazon. The "Effective Birth Preparation - Your practical guide book" which accompanies the CDs has also had excellent reviews and is now climbing into the best sellers. 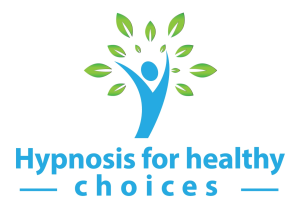 In addition the Natal Hypnotherapy tracks are available as downloads for instant access.